Hutech IDAS LPR filter used. 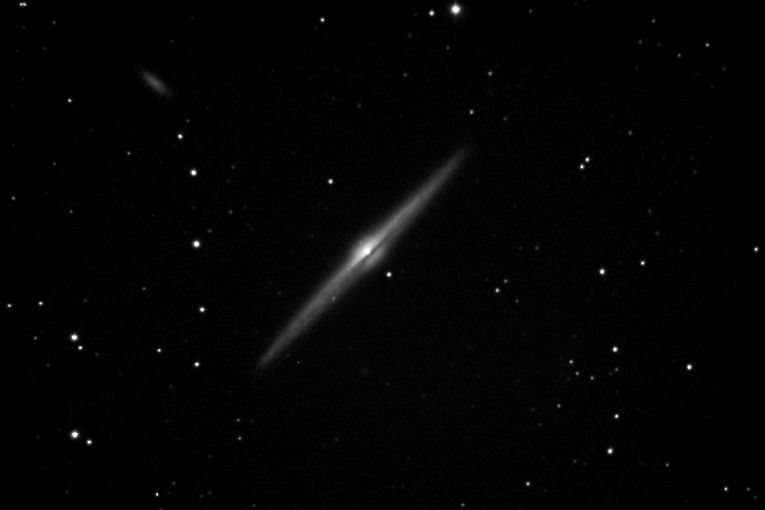 NGC4562 is the little galaxy in the upper left. ~ by jhissong on 2005/04/03.